25 plus years in the post-frame building industry. Post-Frame Pole Barn Construction Company for all your Agriculture, Commercial, Community & Residential needs. We are fully insured and guarantee customer satisfaction. We are NFBA & BBB Accredited Businesses! We provide all types of “Post-Frame Buildings” also known as Pole Buildings or Pole Barns. These structures can be used for a variety of purposes, from garages, to horse barns, to riding arenas, to hay barns, to homes. National Barn Company has constructed more than 15,000 buildings in 27 states since 1992. National Barn Company specializes in providing a complete building solution, from concept to finished construction. Each post-frame (pole barn construction) building is custom designed to meet the client’s specific needs. 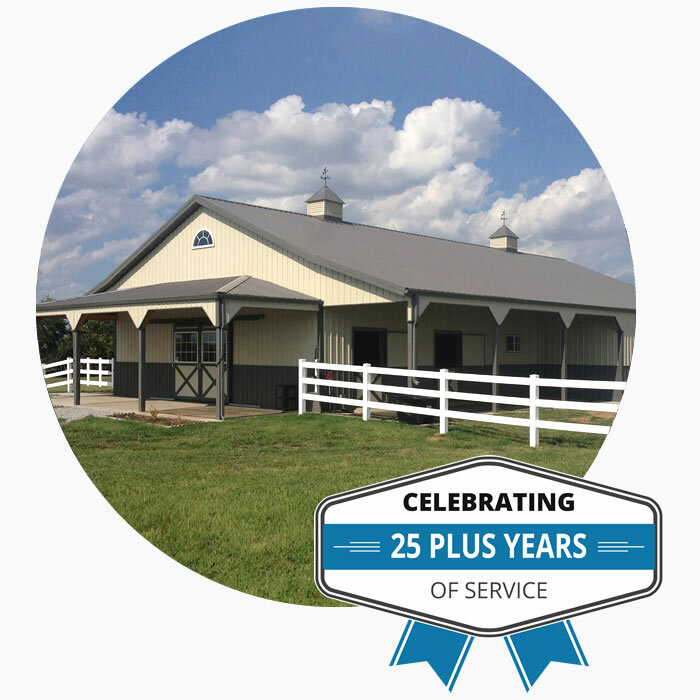 Every client is important and we strive to provide the best pole barn building solutions along with an excellent customer experience. 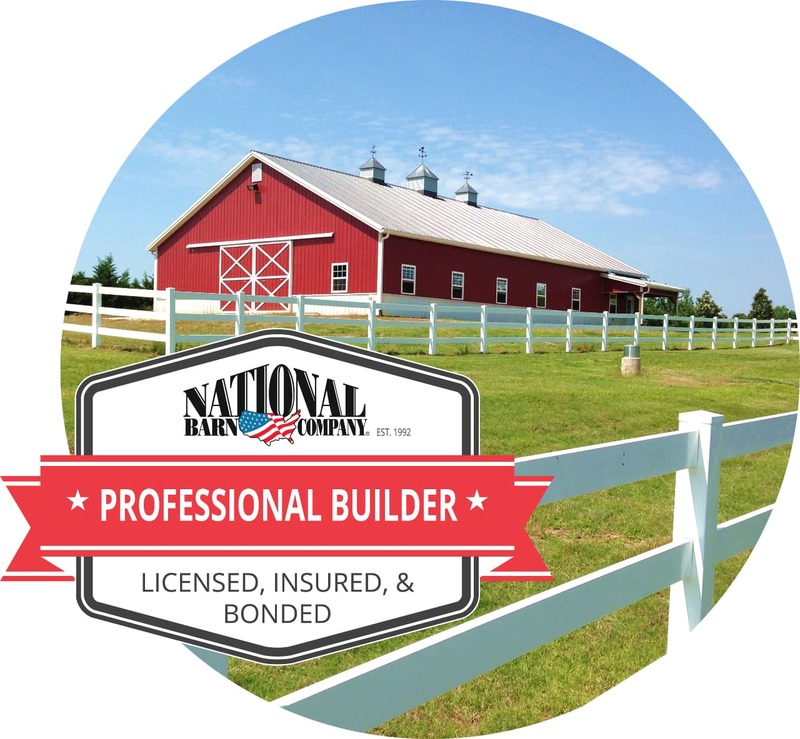 National Barn Company is a full-service concierge business, providing customers with custom building designs, building kits and construction.